Springfield Preservation and Revitalization (SPAR) is a 501c3 non-profit organization dedicated since 1974 to improving the quality of life in the Springfield Historic District. 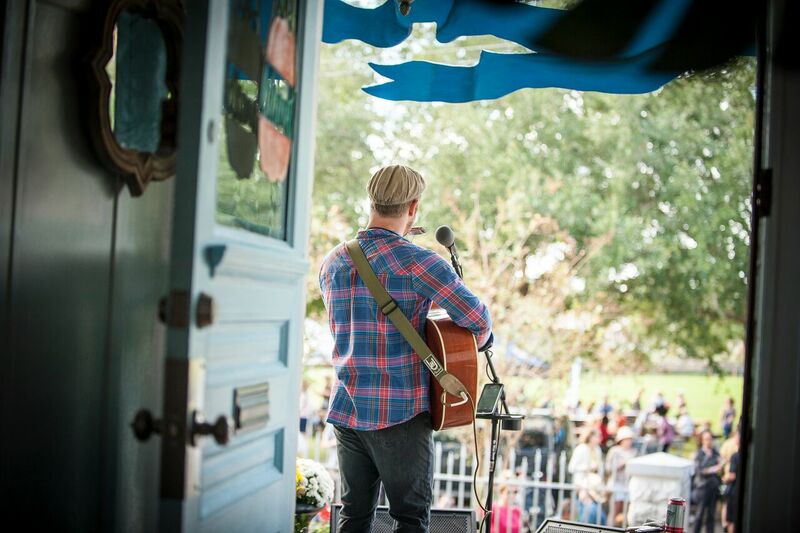 Proceeds of Jacksonville PorchFest benefit arts programming in the neighborhood. The PorchFest organizers would love to hear from you! Made possible by generous support from the Cultural Council of Jacksonville and the City of Jacksonville.